(SPOT.ph) Have you booked your Avengers: Endgame tickets yet? 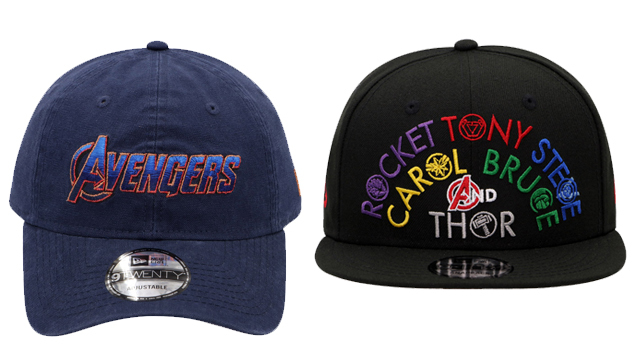 While you're gearing up for the premiere (whether that means booking seats, buying snacks, or practicing for three hours of no bathroom breaks) we found something to make you even more excited for The Big Day: These cool caps from New Era's Avengers: Endgame Collection. 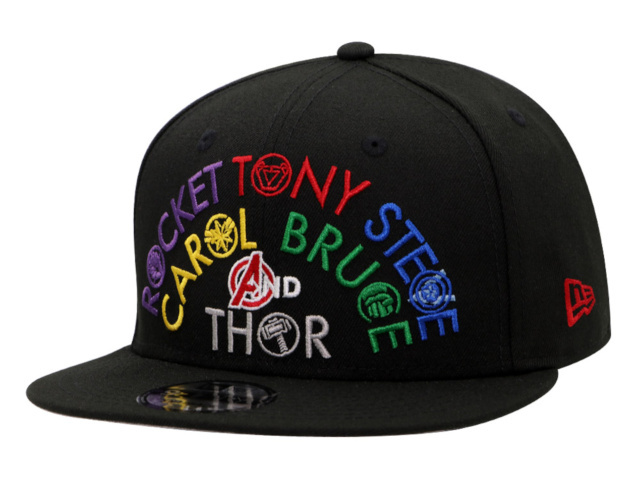 The collection includes several caps in different designs featuring the Avengers logo and even the names of some of your favorite characters decked out in bright colors. 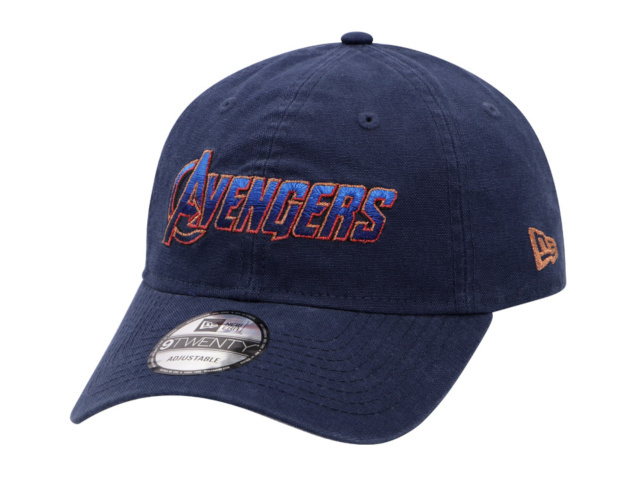 You and the squad can wear the caps to the premiere if you're looking to show off some major fan pride! 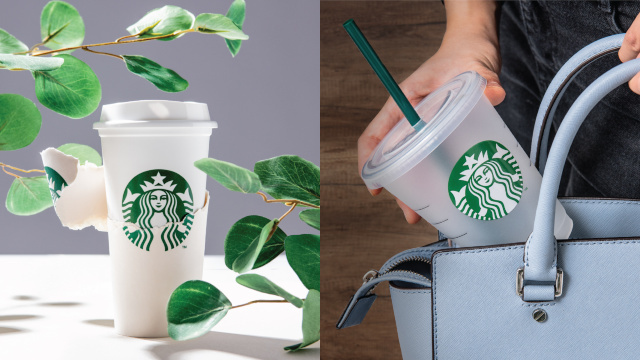 Plus, it's summer, so it's the perfect time to rock a cap to protect your eyes and face from the heat. 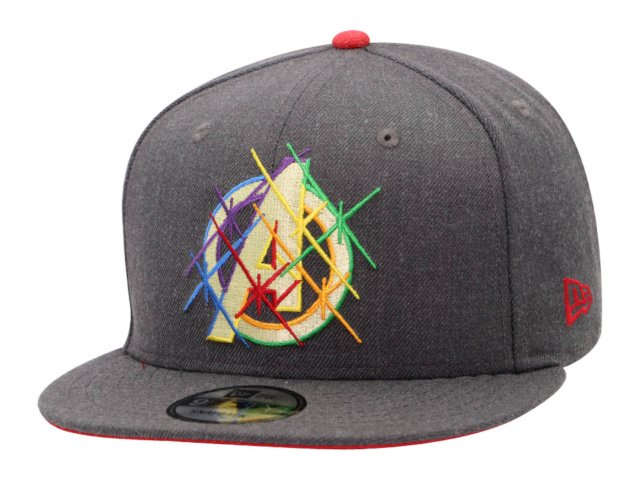 Available online or see a list of New Era branches and retailers. For more information, log on to New Era's Facebook page.